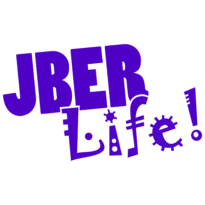 Teddy Bear Sleepover | JBER Life! Drop off your favorite stuffed animal to spend the night at the JBER Library. Stuffed animals will get to see what the library is like after dark as we take pictures to capture the fun!